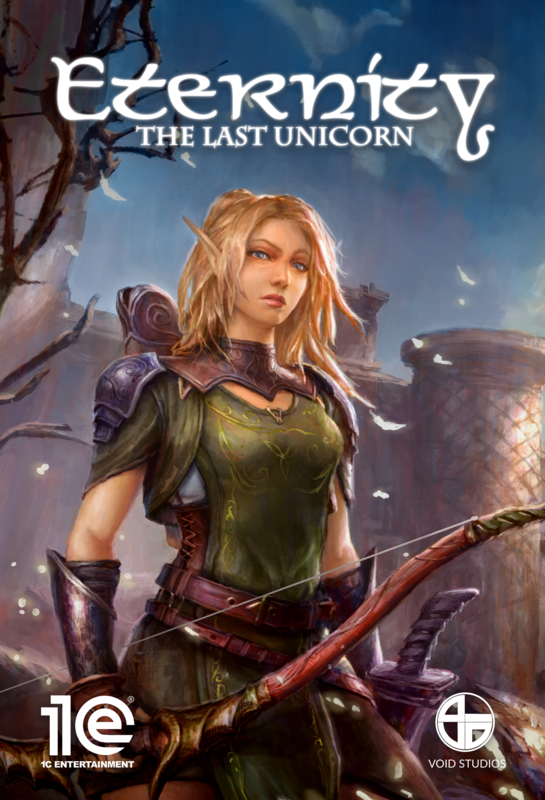 Prague, Czech Republic, April 2, 2019 -- Hot on the heels of its launch on PC and PS4, 1C Entertainment and Void Studios' Eternity: The Last Unicorn is officially coming to the house of Microsoft. Launching on Xbox One on April 16, 2019 for $19.99 USD / 19,99 EUR, pre-orders are available now through launch for this nostalgia-fuelled action RPG of mythic proportions. Eternity: The Last Unicorn is available now on PC and PS4, and will launch on Xbox One on April 16, 2019. For more information on the game, check it out on Steam and 1C Entertainment’s game page, follow Void Studios and 1C Entertainment on Twitter, and request a review key on Terminals.io.